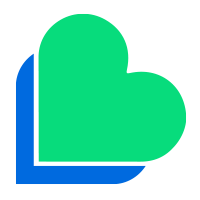 At Lycamobile, we know how important it is to stay connected with family and friends no matter where they are in the world – that's why we always offer the lowest rates at the highest quality. 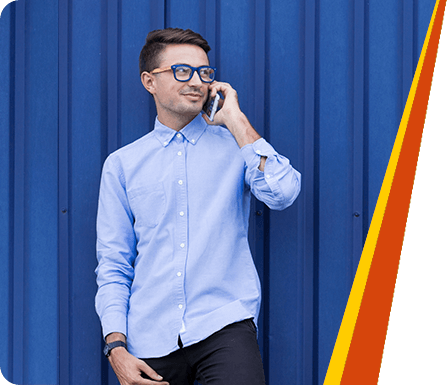 Now, we're offering you the chance to call Lycamobile numbers in the countries listed below from just 89 mil/min. 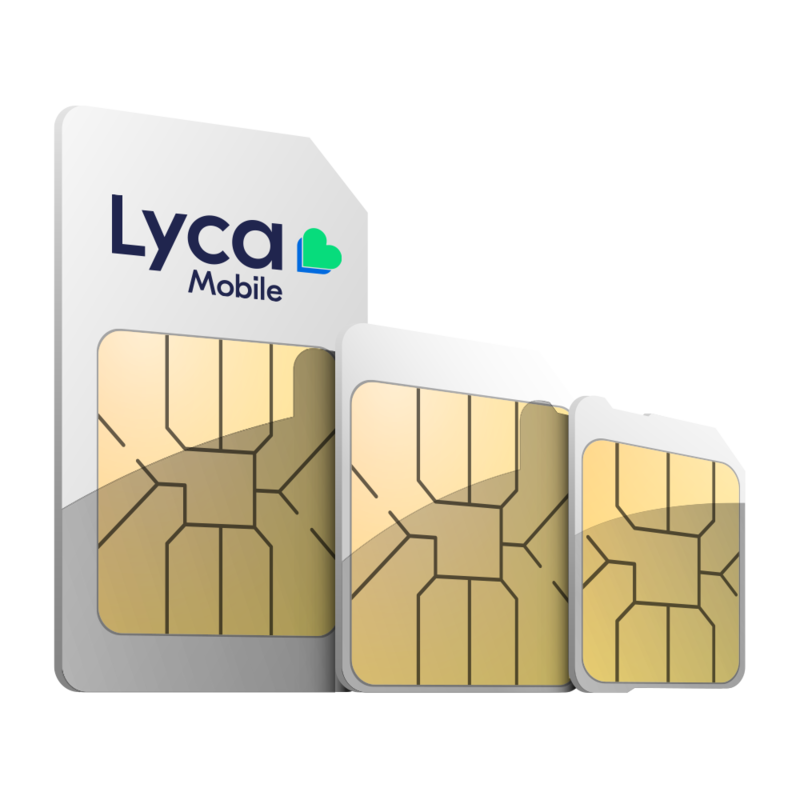 If you're an existing Lycamobile user, simply top-up and take advantage of low-cost international calls today.